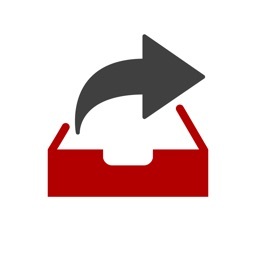 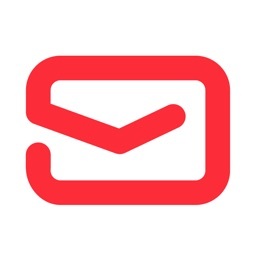 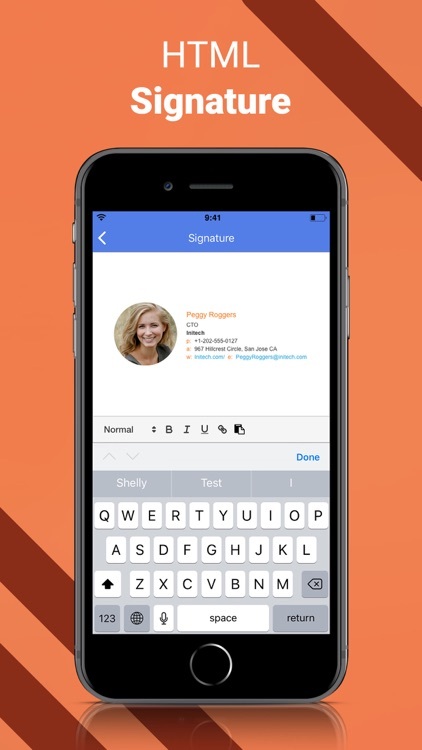 Easily manage all your email accounts from one app. 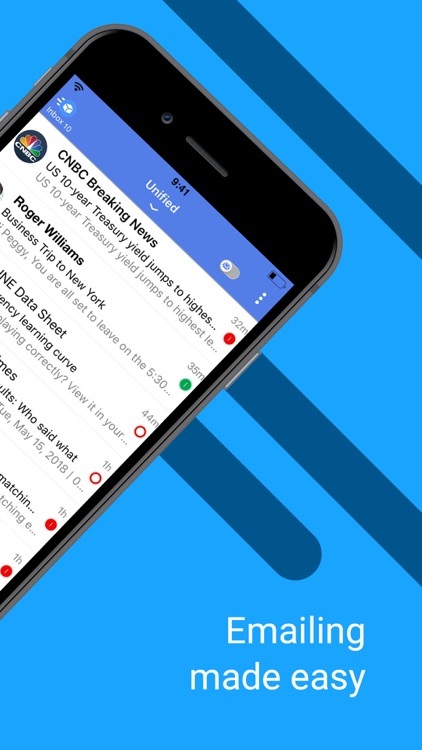 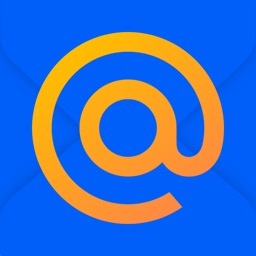 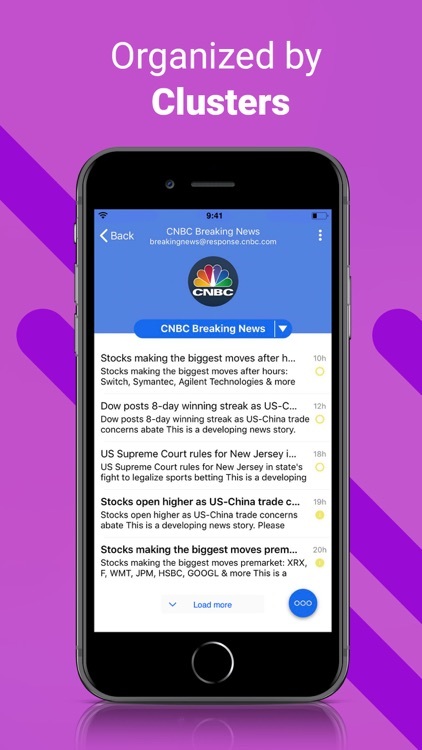 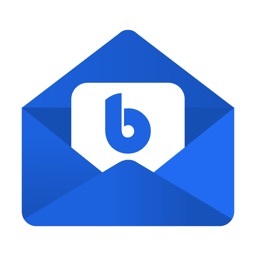 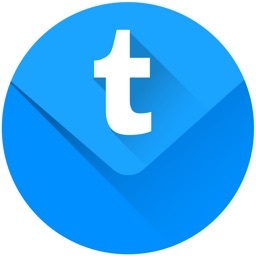 TypeApp is an all-free, universal email app, capable of managing unlimited number of mail accounts from various providers, allowing for smart push notifications while enabling personalization across multiple email accounts. With a powerful unified accounts experience packaged in an intuitive and easy to use design, TypeApp provides a top notch email service. 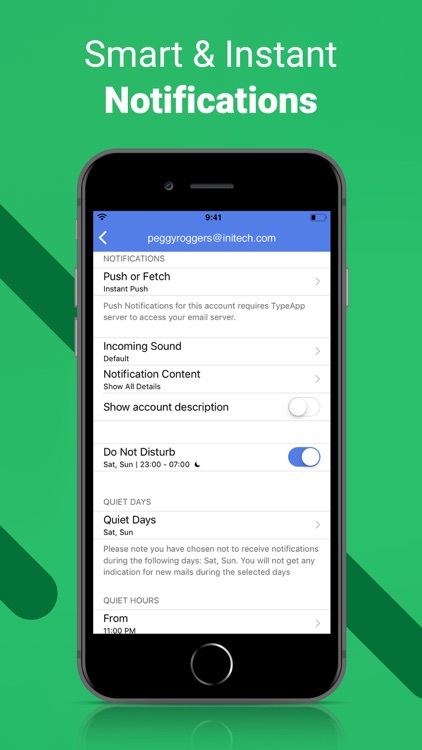 You can enable push notifications. 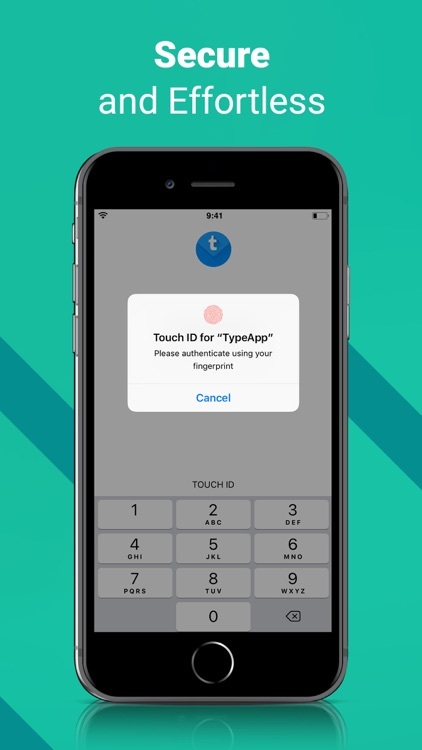 You can also set up TouchID or Passcode, to secure your email. 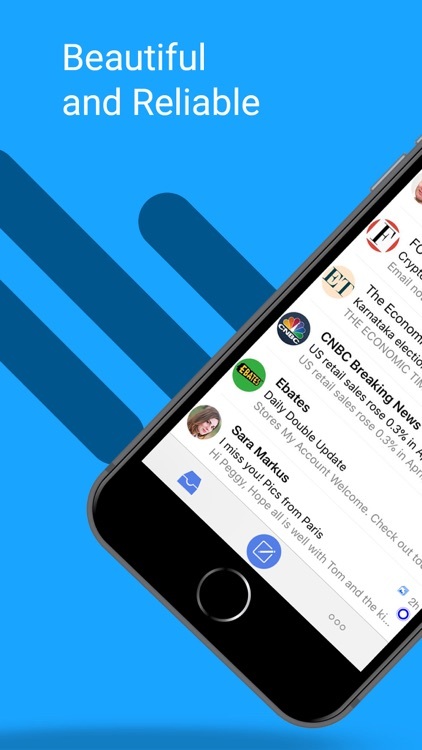 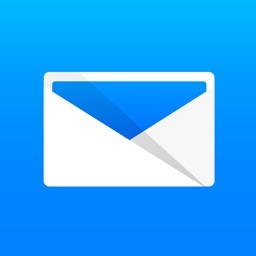 TypeApp is the perfect replacement for your email app.